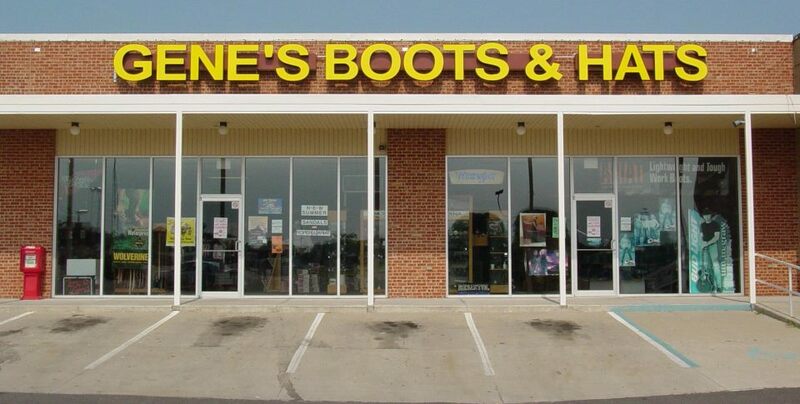 Gene’s Boots & Hats is a family owned an operated western wear store in Sedalia, Missouri. Gene’s carries all brands of western wear, cowboy boots, cowboy hats, work boots, jeans, jewelry, belts, socks. Gene’s carries the best brands including Justin Work Boots, Ariat Boots for men, women and children, Tony Lama, Miss Me Jeans and so many more! You can find a variety of western and rock styles at Gene’s Boots & Hats.